Each year a lot of couples from all other the world choose Italy as the destination to elope and get married. 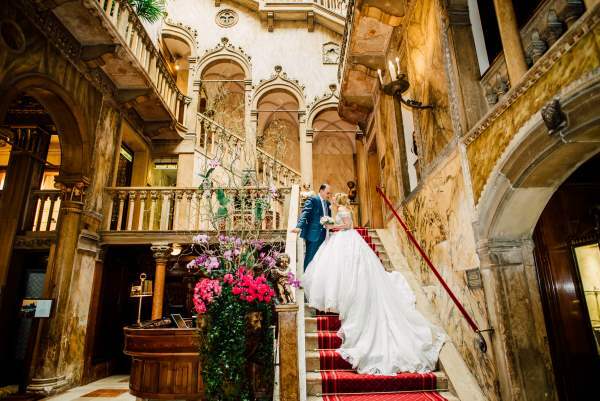 Venice is one of the top famous and romantic places for celebrating wedding. 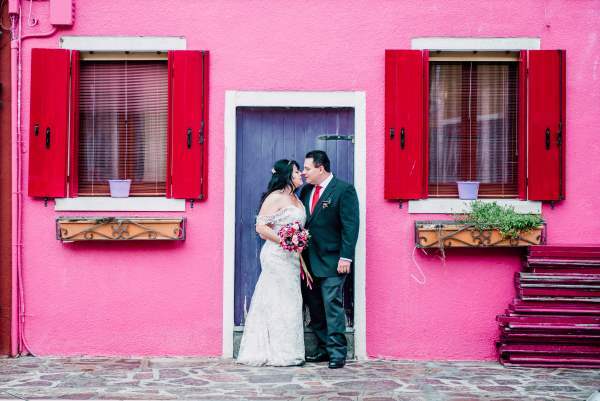 Choosing your wedding Venice photographer is one of the most important things to do. If you are looking for a professional, creative and high quality service, you are in the right place. 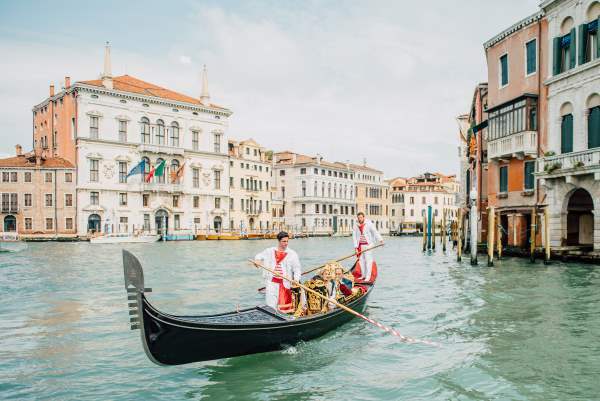 Venice offers a variety of exclusive locations for a civil, symbolic or religious marriage. 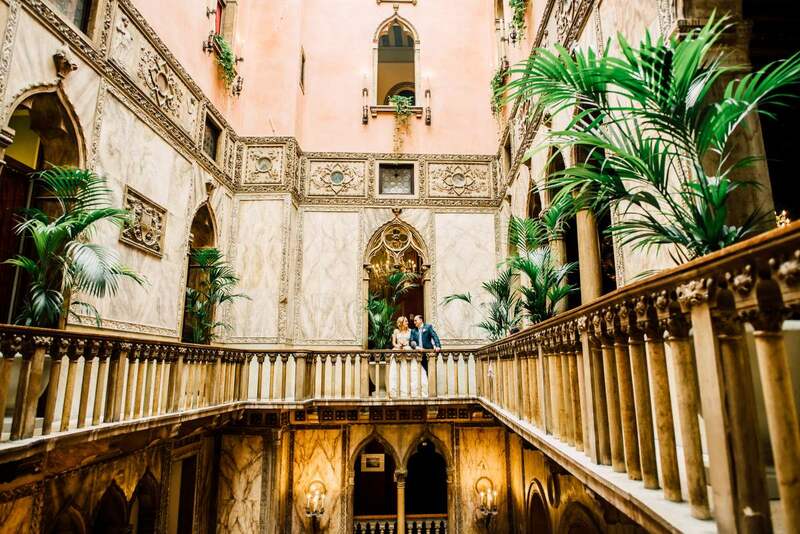 It's a perfect place to realize your dream marriage. Ancient palaces, fabulous bridges and channels, gondolas with golden decorations create a unique scenery that you can find only here. 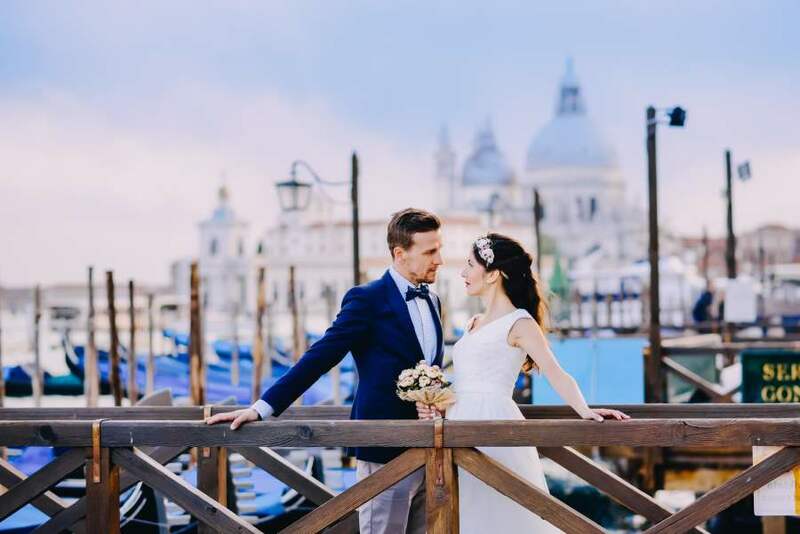 Capture your memories with the best wedding Venice photographer, and you will have a memory of these precious moments for the rest of your life. Contact me to know my availability and prices. When is the best time for a wedding photo shoot? We usually start the photo shooting during the bride and the groom preparation. It's a perfect time to capture some details of your wedding and create beautiful portraits of the bride and the groom. After will be the shooting of the ceremony, family and group pictures and photo reportage of the party. I always advise to my couples to order a sunrise photo shoot too, when the city is not crowded and it's possible to take photos on the most famous and gorgeous places that during the day will be full of tourists. Otherwise, we can make one or two hours of the photo shoot on the sunset to create your couple pictures. We can't wait to make unforgettable your day! 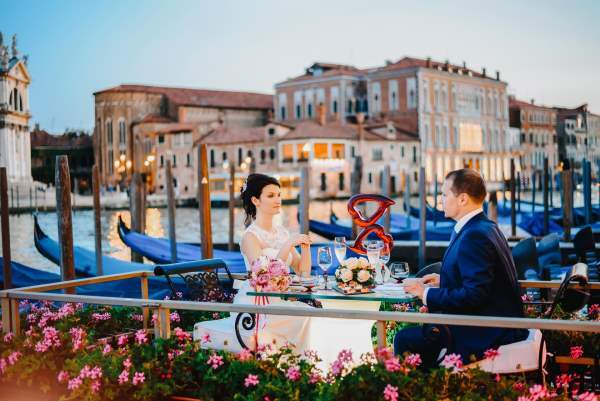 Why should we choose Venice for our wedding? It is a very beautiful and unique city on the water. 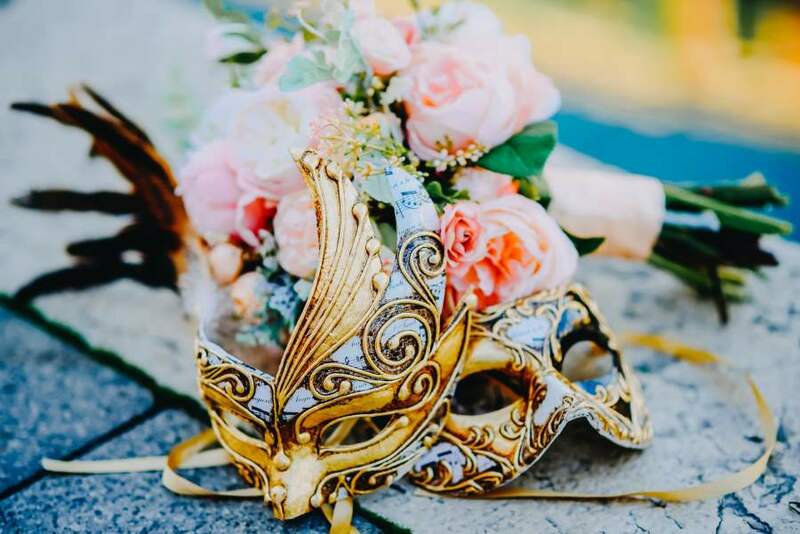 The city a perfect place for a intimate wedding with a few guests, for an elopement for you two or for a big party with hundreds of guests. You can make religious, civil or symbolic ceremony. Also vows renewal is a good occasion to hire wedding Venice photographer and organize a celebration. 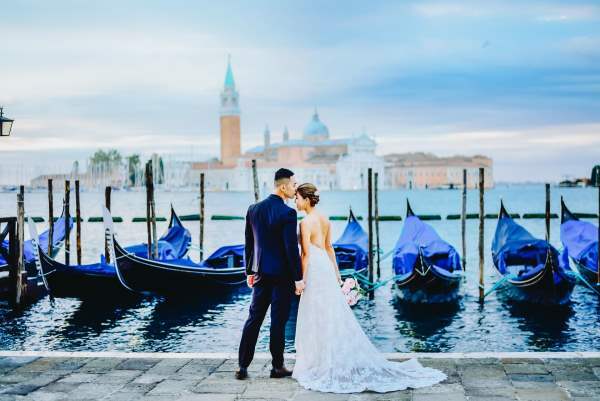 Venice wedding planners will help you to choose the right location and wedding Venice photographer will capture all moments of your special day. So, why should you choose Venice? It's a breathtaking place. Venetian architecture, water channels with gondolas, romantic bridges and narrow streets are amazing backgrounds for your pictures. You will never forget your dream wedding. We always advise to make a gondola ride through small channels and the Grand Channel. This gives the opportunity to have numerous backgrounds that you could see only from the water. 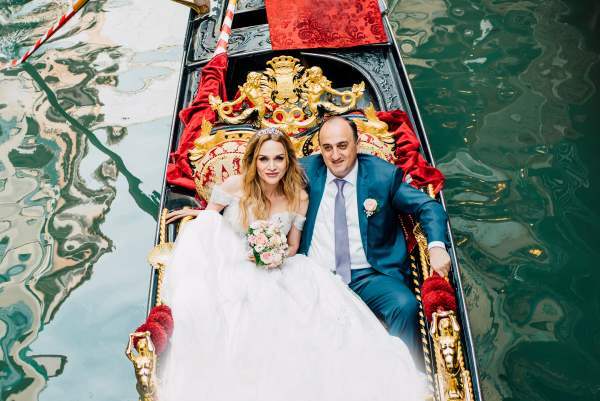 Some couples make a gondola ceremony that is absolutely amazing. In this case your wedding Venice photographer will be following you by the water taxi to capture the whole ceremony from the distance. We are in contact with several make-up and hair artists and we could recommend you them if you need. KS Photography provides high quality services. We are based in Venice and will be happy to capture your special day.